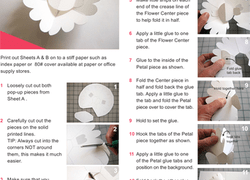 Create your own unique work of paper art with this fun pop-up. Flex your fine motor skills and practise understanding spatial relationships. 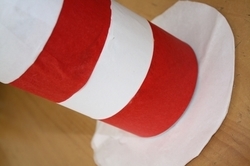 Kids will get a kick out of creating their very own pirate paper puppet. Simply colour in the pirate, cut out his parts, and attach them together.